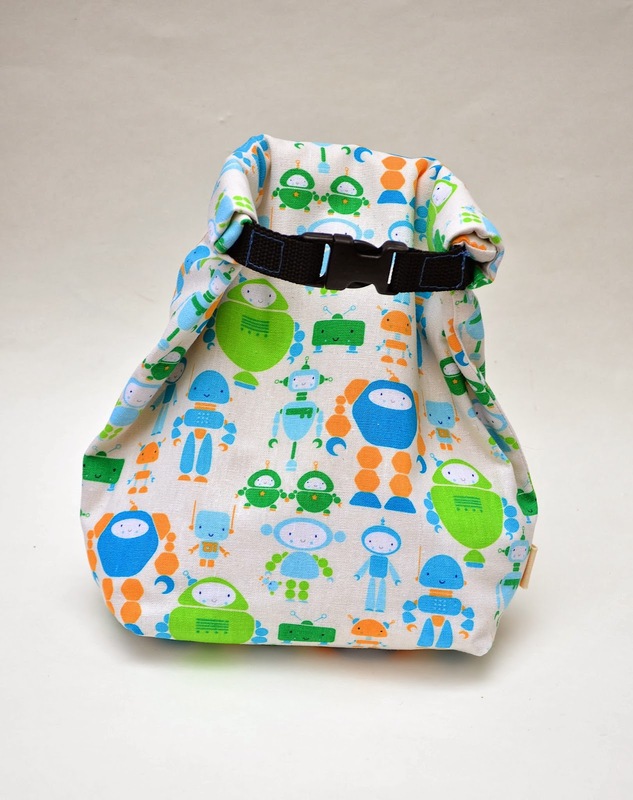 ikat bag: Winners of the Lunch Sack and Book Giveaways! Winners of the Lunch Sack and Book Giveaways! 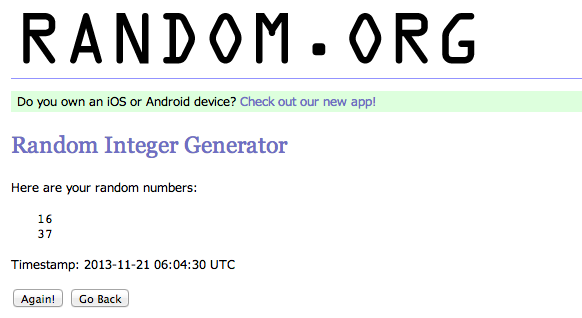 Updated Nov 22: Winners: please contact me by email (it's in the blog sidebar) as soon as possible. If I don't hear from you by Wednesday Nov 27, I will have to draw another name. Thanks! Congratulations to both of you! Please contact me by email at lier.koh@gmail.com with your name and postal address so I can get these sacks in the mail to you. 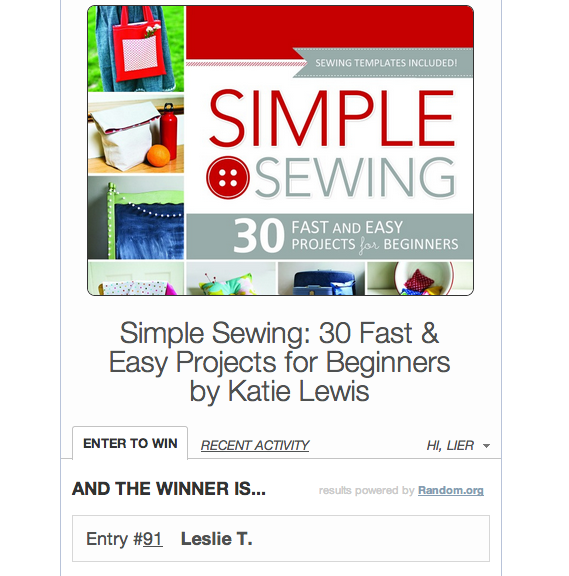 The winner of Katie's Simple Sewing book is Leslie T.! Katie will be contacting you for your postal address. Thank you for entering our giveaways! Oh, goodness! Thanks so much! I love all those fun robots. 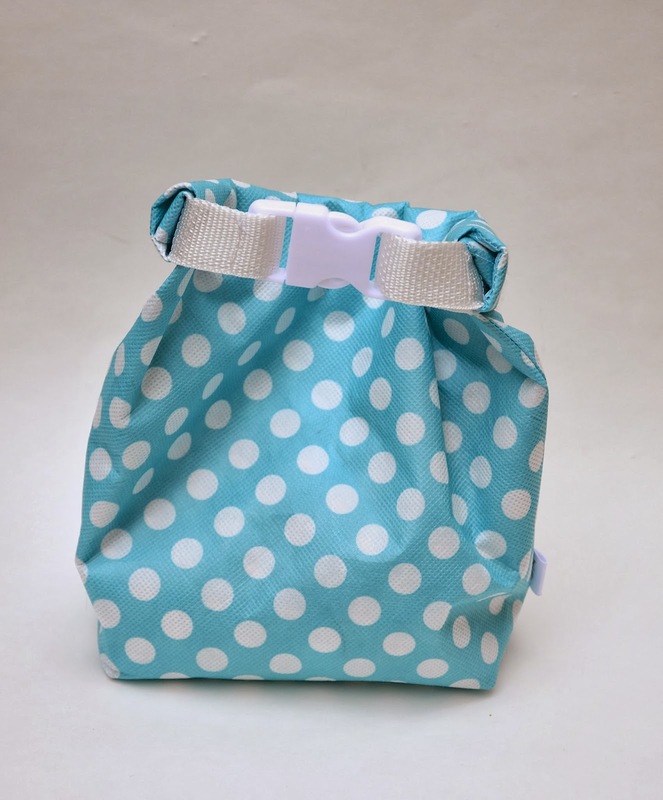 We will definitely put the bag to good use. I'll send you an email with my address. Book Review and Giveaway - "Simple Sewing"